How To Get Rid of Bad Habits Using Effective Flower Remedies? Learn how to use flower remedies to help change your negative thoughts, behaviors, and feelings. What time of the year do I really notice my bad habits? New Year’s Eve of course, when every year since we are young we began to create New Years Resolutions. The things we wanted to change for ourselves in the coming year, and where we are stuck in our lives. Its almost like we are in prison. We know how we want to feel. We know what we want to change in our life, but for some reason, we remain stuck in our negative bad habits patterns. For each of us, our wants, our goals, our habits are different. What’s good for one person, may not be good for another. I am going to explain how you can use flower remedies, flower essences – what I call plant medicine to move you to the habits you want to create for yourself and really isn’t the desire to get rid of “a bad habit” simply a goal set for yourself? 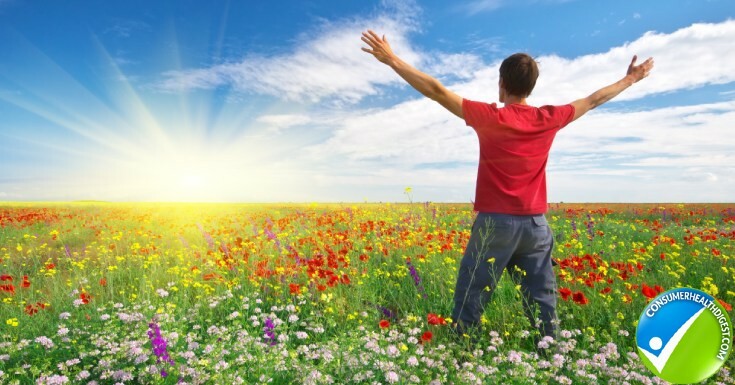 Using flower remedies are so simple, so effective, yet unknown in the United States and they will balance your mind body and soul so that when using them, you simply move to your positive state of mind getting rid of the behaviors you don’t want to carry. Sometimes it happens so quietly, you don’t even remember you were doing it. For more intense issues as anxiety, sadness, you will notice! But I recommend you find a Practitioner to help you. EMOTIONAL EATING? BOREDOM? ON THE GO EATING? You are not hungry, maybe sitting in front of the TV and every time a commercial comes on you reach for food. Emotional eating can be linked to anything – not only sadness, but happiness as well. If you use food to mask a trauma you need to deal with in your life now, or a past trauma – being here. Which remedy will help you to stop using food as a way of escaping or masking the real issues: Agrimony from Bach Flower Essences. When you are using food as an escape – emotional eating – you are suppressing what is really happening inside Agrimony will bring out your issue so you can deal with it full on and not mask it anymore. Once this happens you can deal with your challenge and achieve any goal. Work with a flower remedy practitioner for quick help or go to your therapist. Therapy mixed with flower remedies to move you through emotionally and mentally will be incredible for you! For on the go Eating – change your habit by preparing your next days meal the night before or in the morning. Pick up a salad instead of a burger if this is your issue. Stress and Getting Organized: When we become stressed out and overwhelmed, many of us cannot get our tasks done, we totally retreat and do nothing or find other things, anything else to do. But when we go to sleep at night and wake in the morning, those tasks are still and over time things just begin to pile up until we feel like an unorganized mess. It may move into our business, our home, our schedules, everything. It can literally take over our life and just clutter and mayhem ensues! Being in my own business I need these remedies regularly. Between having a ton of things to do in my business for my clients – consultations, remedy blends, articles, social media – everything I need to do to get the healing power of flower remedies to women all over the world – sometimes I become so overwhelmed I can just sit and stare! I regularly need these remedies to keep me organized, focused and able to handle the tasks at hand in an organized fashion. Here are 2 remedies that will totally reverse this for you and bring you to being organized and tackling your tasks. Yup – just like that! #1 – Elm from Bach Flower Essences – stress and overwhelm and Laurel from Findhorn essences help with allowing you to get through your tasks one by one in an organized way. You will find that as you take the essences – either in a few days or sometimes right away depending on how sensitive you are to plant medicine you will naturally just do what needs to get done. #2 – Rose Water Lily from Findhorn essences just brings this beautiful feeling of inner peace Daisy from Findhorn will relieve any inner turmoil – helps with stress, anxiety. Whether it is people at work or our own family -there are times when we tend to be more irritable, short-tempered or lack patience. For some of us, we have no patience at all which can start a whole whirlwind of negative events in our mind. Guilt for getting angry at our kids, partner, peers. If what you are hoping to have are more patience and less anger – here are the remedies to use and they will work rather quickly for you! And of course, if your impatience and or anger/irritability comes from Stress – (see “Stress” above) and add it as well Bottlebrush from Australian Bush Flower Essences helps moms bond with kids. Bush Gardenia – Australian Bush Flower Remedies helps family to bond together when pulled in all different directions. There are many closets alcoholics, many people addicted to street drugs or drugs are doctors prescribed never in a million years thinking that we can get addicted. Hoarding, shopping – anything that is problematic that you cannot stop is an addiction. These are just some of the addictions that are so prevalent. Monga Waratah by Australian Bush – it’s for co-dependence, neediness. It brings empowerment, strength. Bottlebrush from Australian Bush helps to change negative habit patterns and White chestnut from Bach Flower Essences to help with the repetitive thoughts. I think that because of the few remedies you need above to start (first the Monga), it’s better to work with a Practitioner. But, you cannot do it alone with only remedies, you need the support of others who get you, who understand, who live it every day. So, you should consider going to AA or NA or any support groups. You cannot do it alone. There is a process. I have many clients that have worked with me and as they began to feel better in one way they eventually would tell me they were struggling with what may be an addiction. This I believe happens because as you are beginning to get mentally/emotionally healthy by working together, this naturally becomes something that keeps coming up, stopping your progress, and inside you realize you need to and want to, deal with continue moving towards living life happy. So it naturally happens that you want to take care of this issue that is causing you negative feelings, hiding, guilt, expense, etc. It just moves naturally towards this in your healing. If you want a non judgmental mind to bounce off of, feel free to call me and just talk for non judgmental advice. You can also call your local AA, NA OA (Overeaters Anonymous) CoDa (Co-Dependence). Make this year amazing for you and your family! Read Next: Top 5 Unhealthy Eating Habits You Must Avoid Right Away! Did you know that 25% of medicine comes from plants? We all want to feel good without side effects. 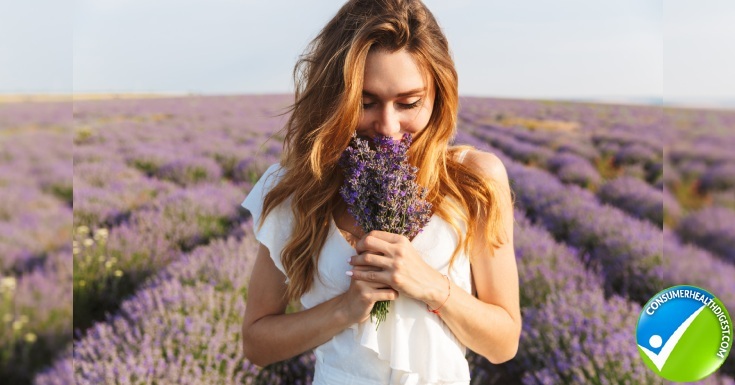 What flower remedies do is bring back the feelings you want – because this is who you are supposed to be, not everyone shares the same wants, needs, desires, challenges. When you wish you were feeling a certain way that you are not, your soul, your mind, your body – is telling you exactly what you need. If you listen to it, you can rely upon the fact that mother nature has given us all we need to feel our best self, to feel happy. Just sit, recognize what are the inside challenges you want to reverse, then you can heal them head-on, simply effectively, without side effects. Trust what we have been given on this earth – and actually – the pricing is so inexpensive to buy the remedies online you have nothing to lose. But if there is more going on inside you – trauma, anxiety, abuse, stuck – call a certified practitioner – get help whether its me or someone else. Get out of stuckness, depression, anxiety – bring life back to your relationships, passion back to your soul. I will share with you how. Do this for you, do this for your kids, do this because you deserve it!